head phone.also good for high end model of Audio Technica Head Phone. 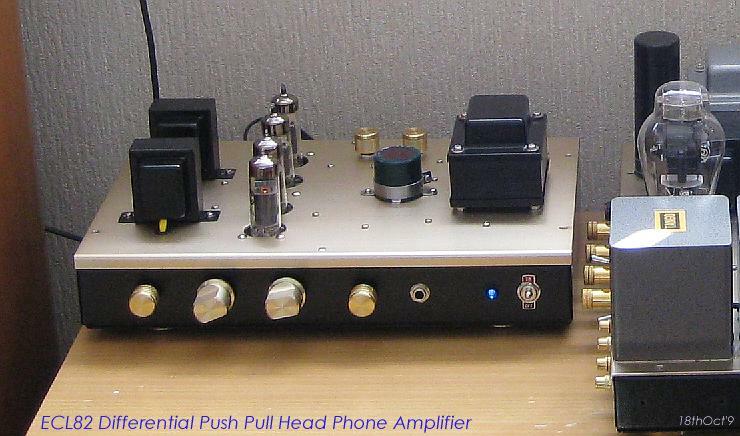 This type of Differential Push Pull Amplifier often made osclation when built up. 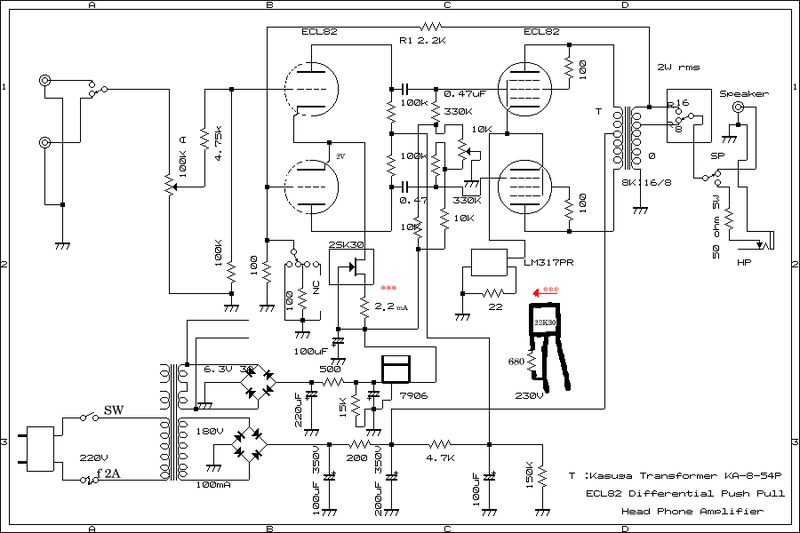 need high technic for build up point to point wiring.if bad made amplifier. may be get some osclation at high frequency range. 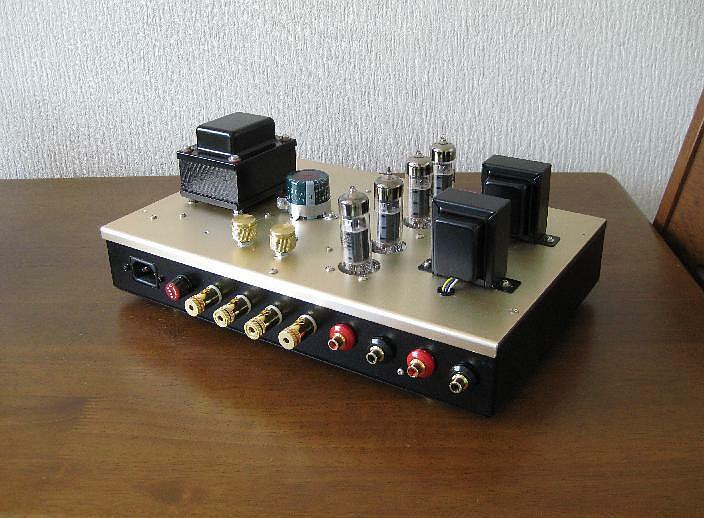 please see other web site of Japanese how to make Differential push pull amplifier. low level noise.so if would like to build up an amplifier be carefull to use EH 6BM8. or don't use EH 6BM8 for Risk. DF is changeble from 0.8 to 2.5 with switch.out put impedance is 8 or 16 ohms. OBH 21 Special edition of Creek. 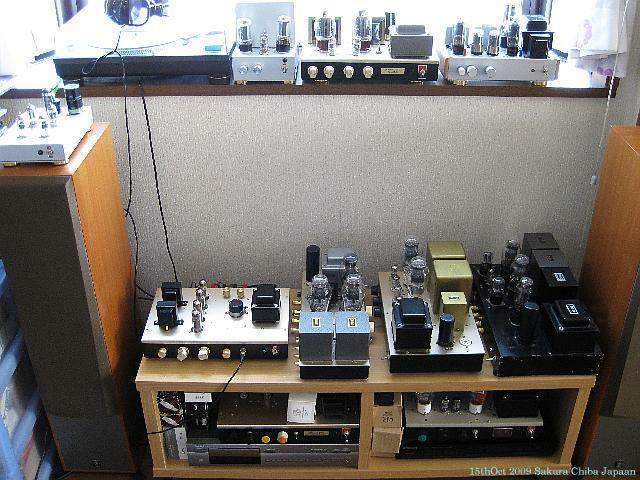 It must be said that a tube amp is worth approx. a little more than twice the SS. Audio Technical ATH M50 Professional exterior waterproof. close to the singer and the band behind him, is clearly better than the creek. I would say it has a more realistic soundstage with less "air". of "air" in the environment, open sound. noted that no note at all coloring in fact no record of being a warmer sound a hair falls into excess. Creek: Low more controlled, more laid back sound, airy treble but with less body, nor is noted coloring. one notices details that are absent in the creek. I think that is where most good quality note. to the headphones. The final sound is generally very relaxed. the only detail is that the ATH to be much lower (headphones closed) in some issues a little. 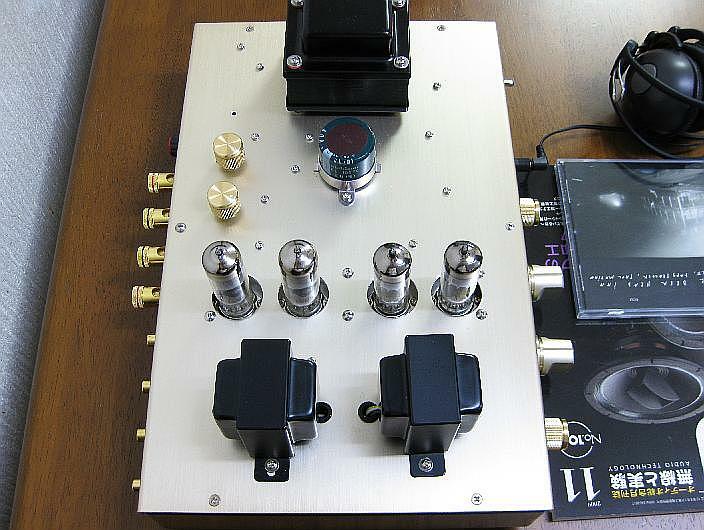 (one of his brothers on their thanks for 701) so the SS amplifiers matching is excellent. The ATH Senn and sound better with mizushima amplifier, and AKG 601's sound better with the Creek. 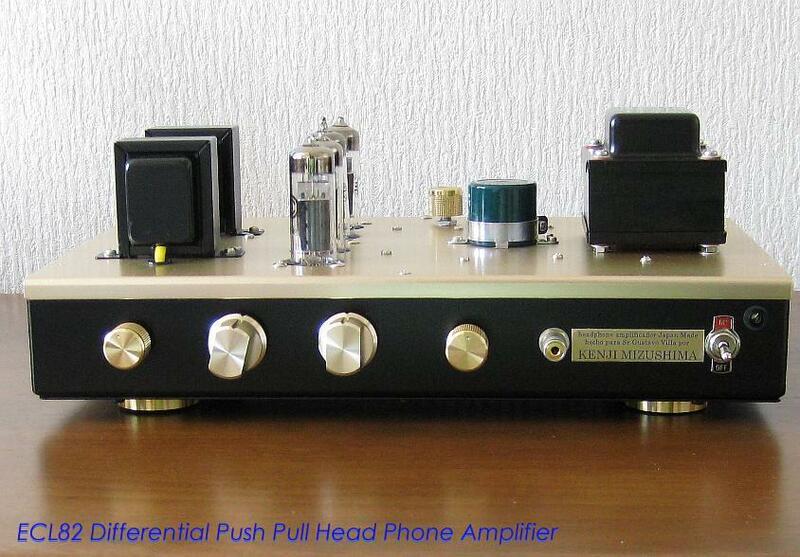 But the overall sound or ATH + Mizushima Senn is clearly superior to AKG + Creek. comments from Mr Gustavo Villa on 10th Dic 2009, Vina del Mar Chile.